2.Hollow cotton filling material, comfortable and keep warm. 3.Drawstring hood for additional protection. 4.Inside to store small items. 5.With two-way zipper, convenient to use. 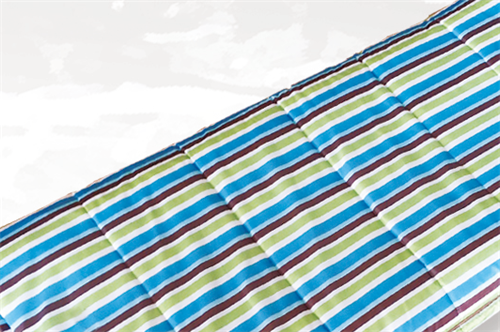 6.Unzip the Sleeping bag, you can use it as a quilt. If you are interested in it or have more query,welcome to contact me. 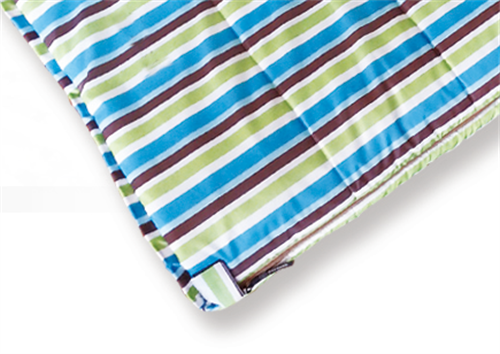 Looking for ideal Popular Envelope Sleeping bag Manufacturer & supplier ? We have a wide selection at great prices to help you get creative. 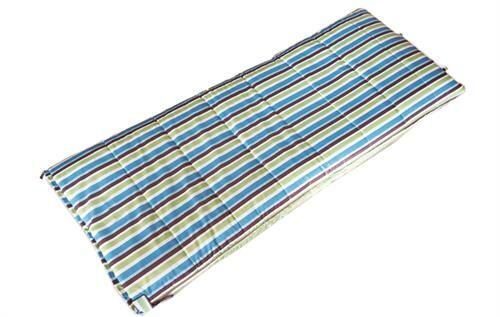 All the Adult Envelope Sleeping Bag are quality guaranteed. We are China Origin Factory of Outdoor Sleeping Bag. If you have any question, please feel free to contact us.